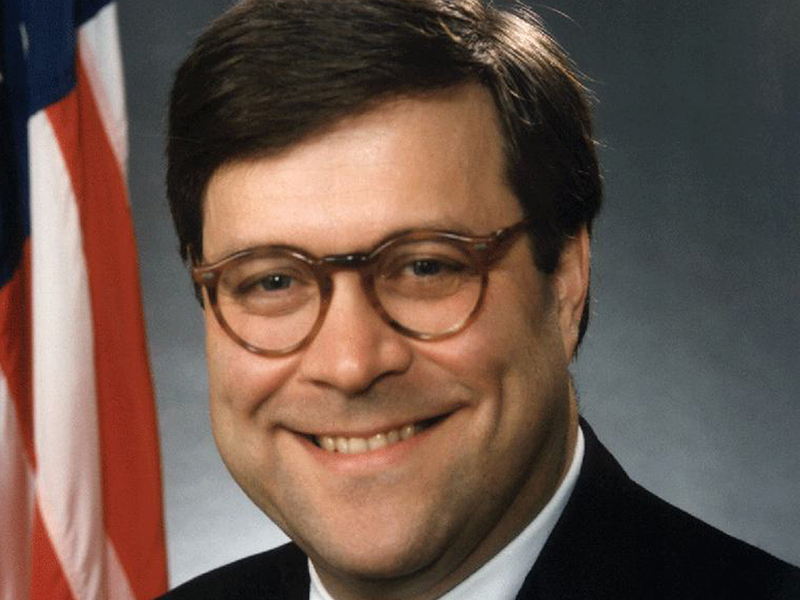 William Barr must immediately apologize for his utterly contemptible statement slandering non-religious Americans. The Department of Justice has an obligation to protect the rights of all Americans, not just the dogma of a select few. Former Attorney General Sessions flouted this obligation, and we fear Barr will continue that legacy. During the Trump Administration, religion has consistently been wielded as a weapon against the LGBTQ community, women, and religious minorities and as a “Get Out of the Law Free” card by evangelicals. The Senate, in exercising its advise and consent responsibility, must demand that Barr end this administration’s war on secular government, secular Americans, and—above all—our secular Constitution.